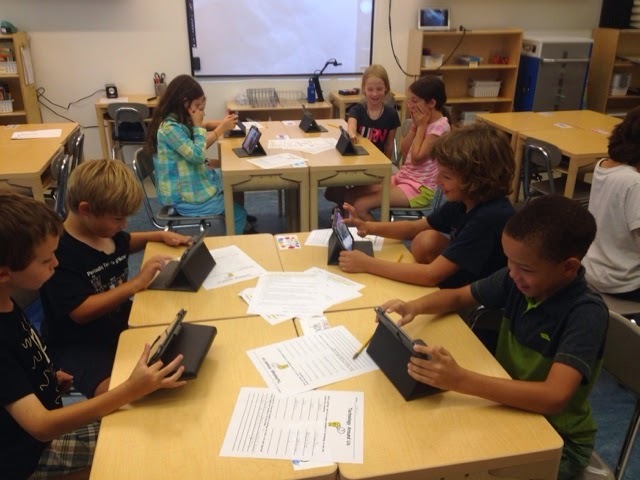 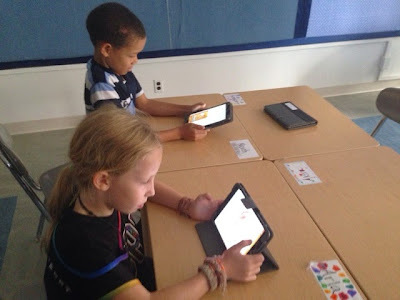 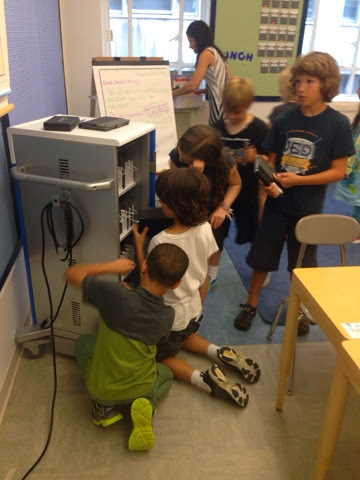 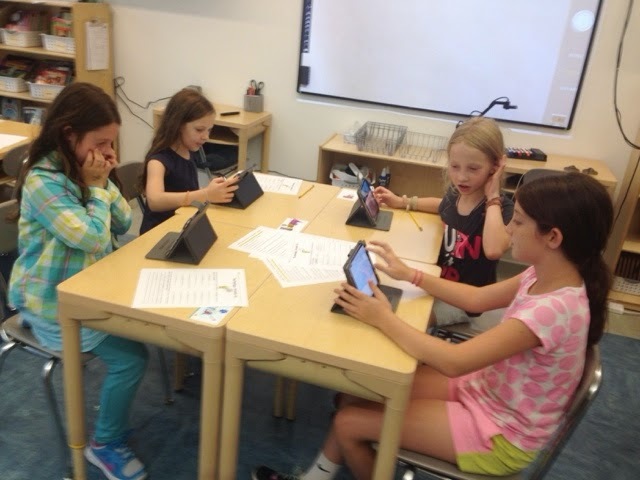 Third and fourth grade students returned to school from their summer holidays ready for technology class! With their brand new iPads in hand, they have been busy learning about technology, trying out the different functions of the iPad, and exploring new iPad apps. 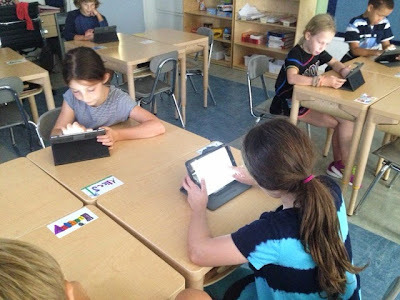 We talked about what technology is, how it changes over time, and how it helps to solve different problems in the world. 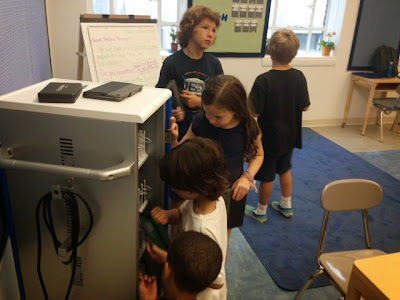 Students also watched a BrainPop video to learn more about the parts of a computer (e.g., hardware, software, peripherals, hard drive, CPU, etc). 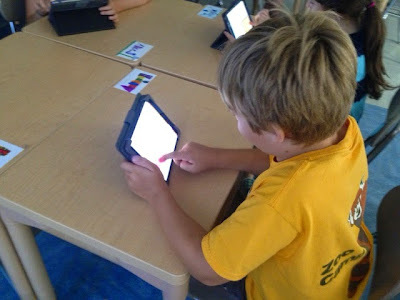 We also discovered that iPads are computers too! 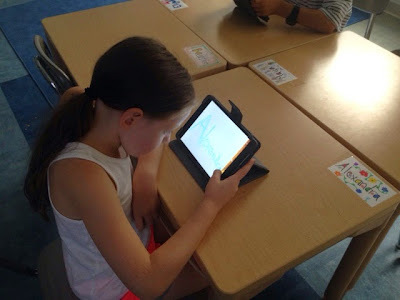 To help students better navigate the functions of the iPad, we went through how to swipe, flick, zoom in, zoom out, and switch between apps on our iPads. 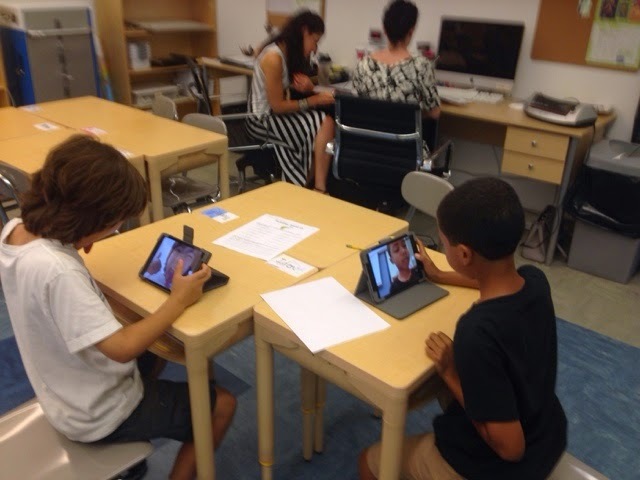 In fourth grade, students started out the year by taking selfies while third grade students were busy exploring the different art tools in the Art Set app. We can’t wait to show you more of our work soon!